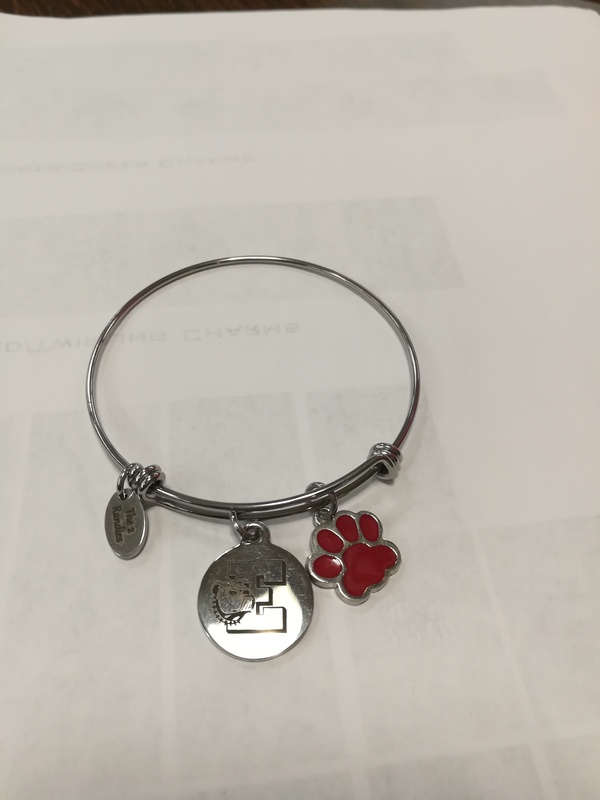 This high quality stainless steel bracelet, complete with the bulldog logo and red paw charms, is offered at $20, exclusively through the EAHS Instrumental Music Association. Additional charms are available for $2 each. 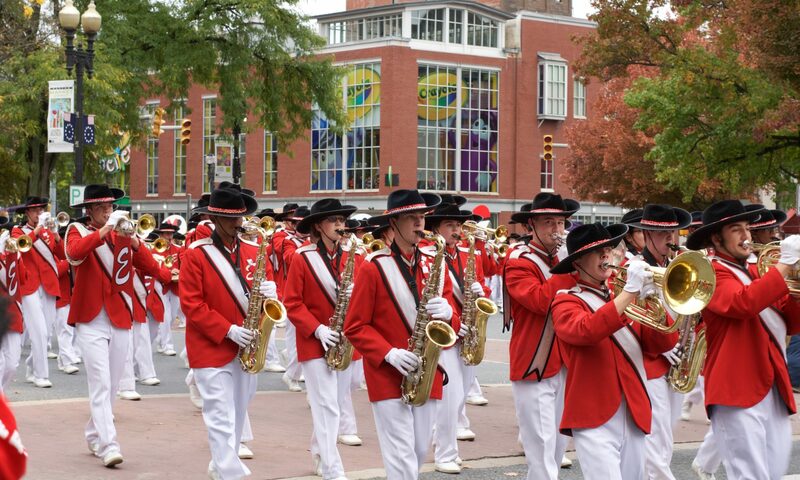 You can customize your bracelet with musical instruments, sports, band mom and orchestra mom charms. This makes a GREAT gift for the holidays. Please email gretchenbraido@hotmail.com to order your bracelet. Are these bracelets still available to purchase? Please email gretchenbraido@hotmail.com to order your bracelet.